For anyone who knows these records already - you won't need much of a sermon from us about their stature and greatness. If you don't know them - you're in for a treat. 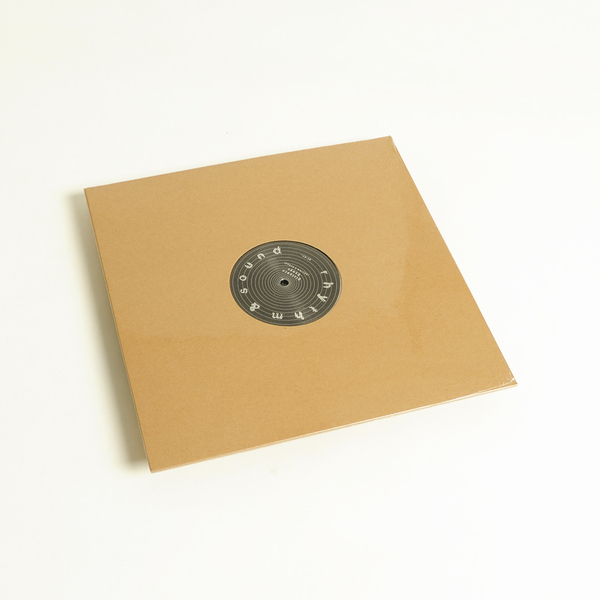 Rhythm & Sound was the project that Mark Ernestus and Moritz von Oswald turned to after their seminal series of recordings as Basic Channel came to an end. 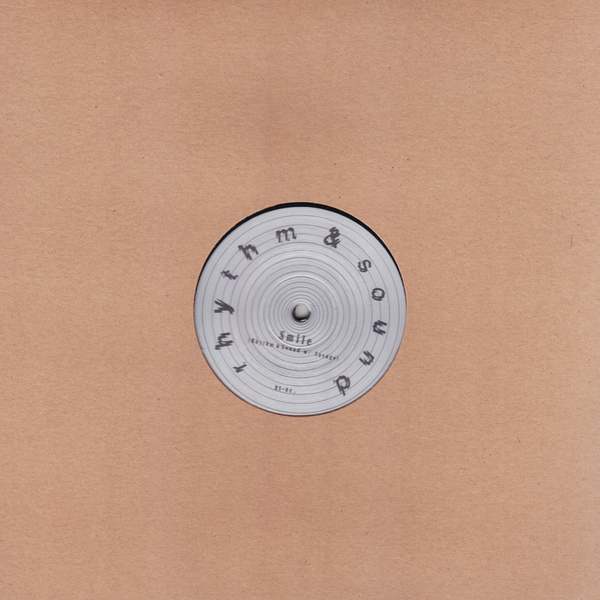 From 1997 until 2002 the label released seven 12" EP's which pretty much defined the direction so much electronic music would turn to in its wake - and it still continues to exert a colossal influence, for better or worse. 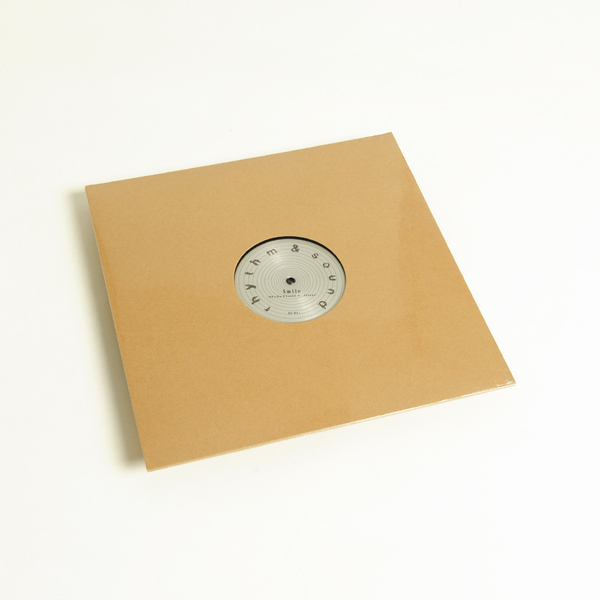 It's perhaps hard to remember over a decade later just how little these productions sounded like anything that preceded them - taking the essence of dub and breaking it down until all that was left was a vapour trail of melody and a colossal bass echo. We could spend an hour listing all the music that basically came along and copied this template in the intervening years but, the thing is, none of what followed comes anywhere near these productions in terms of substance, none of it has aged in the same way. 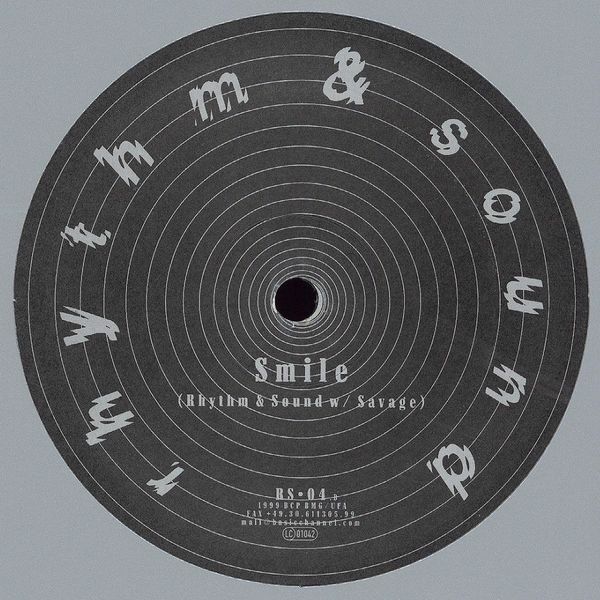 "Smile" was the fourth release on the label and is for many people its best - a three track EP clocking in at over 20 minutes and once again featuring the voice of Paul St Hilaire, aka Tikiman, on the title track. The version of "Distance" on this EP is available on digital formats for the first time in full after a shortened edit appeared on the 'Compilation' releaase.